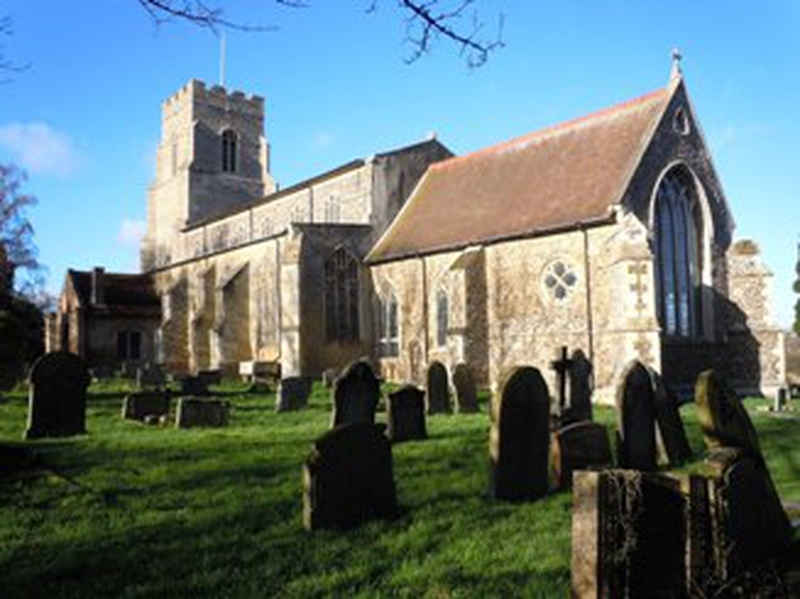 Welcome to St Marys Combs, Suffolk, a place of Christian worship for nearly 800 years. Our magnificent 15th Century building is the focus of our church community which gathers week by week to engage with God’s Mission of love to the world. Will you join us on our journey? New to faith? New to church? Just wondering what it's all about? This is the chance to discover more. The focus for each month is loosely based on the trinity. We are especially keen to encourage older people to come along and bring with them their lifetime of experience.